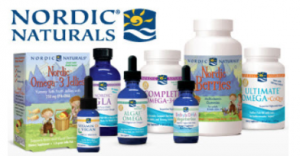 If you are a new member, you can score a FREE Nordic Naturals Wellness, Children’s, or Pet sample pack right now. 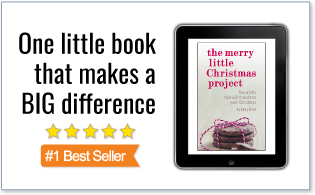 (Click on the Free Sample button at the very bottom of the page). « Amazon: Special K Honey Nut Bars (6 ct) as low as $1.67 per Box – Shipped!